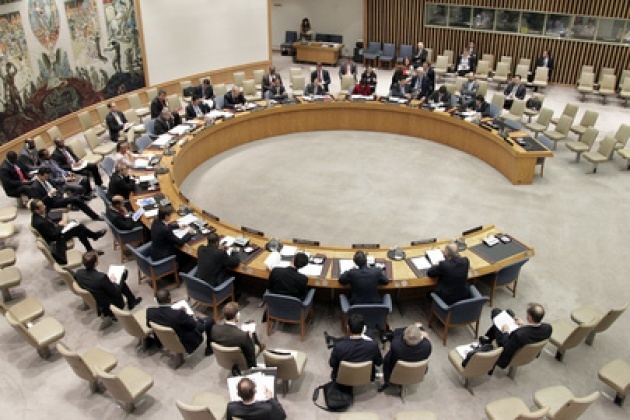 "The members of the Security Council reiterate their grave concern about the continuing deterioration of the security and humanitarian situation in the North of Mali and the increasing entrenchment of terrorist elements including Al-Qaida in Islamic Maghreb and affiliated groups. They urge all Malian rebel groups to cut off all ties to Al-Qaida in Islamic Maghreb and affiliated groups. They express their grave concern about the violations of human rights perpetrated by rebel and extremist groups in the North of Mali." Peter Wittig, Permanent Representative of Germany to the United Nations speaking on behalf of the UN Security Council as whole as its President for September 2012. The reports of conflict, brutality and human rights abuses appear genuine. The stories of amputations of limbs of alleged thieves and executions are particularly likely to capture media focus. 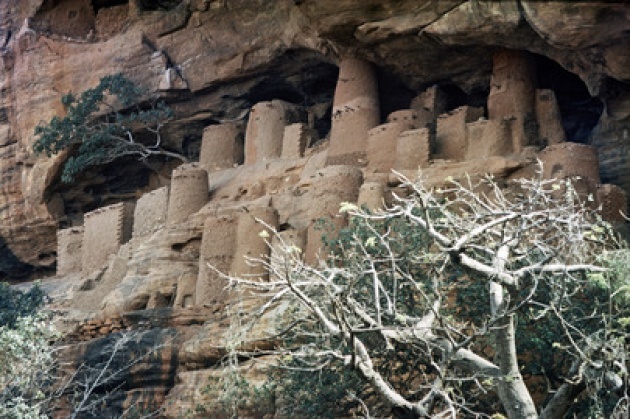 Destruction of historical sites, particularly those of Timbuktu and other more liberal oriented cultural/educational institutions by a hard-core reactionary element possibly identified with Al-Qaeda raises the specter of a Taliban like insurgency in Western Africa among a Muslim population historically defined by liberal and Sufi practices. All of this raises the specter of intervention via the UN Security Council. However, no one is particularly eager to intervene in the chaos that Mali is after successive rebellions and an interim government effectively subjugated by a military junta. 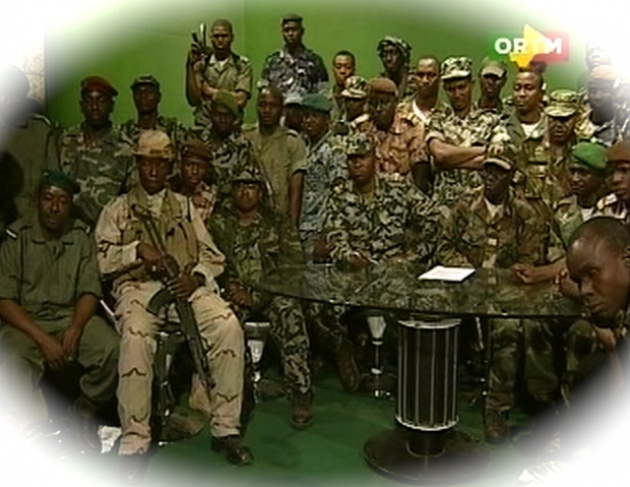 It is not evident who are all the players or even alignments with the “interim government” as a range of would-be actors and causes jockey to put themselves in the picture (Top Photo) .While it may be more clear against whom such an intervention would be directed, it is less evident what would such action look to establish via ECOWAS (The Economic Community of West African States). See our Bog for Film: -“Africans Addressing an African Conflict- UN to Mandate Mali Peacekeeping Force?”. The flow of hundreds of thousands of refugees to Mali’s neighbors is creating both a significant demand on the surrounding states but also exacerbate a humanitarian situation first triggered by drought and famine and now flooding. 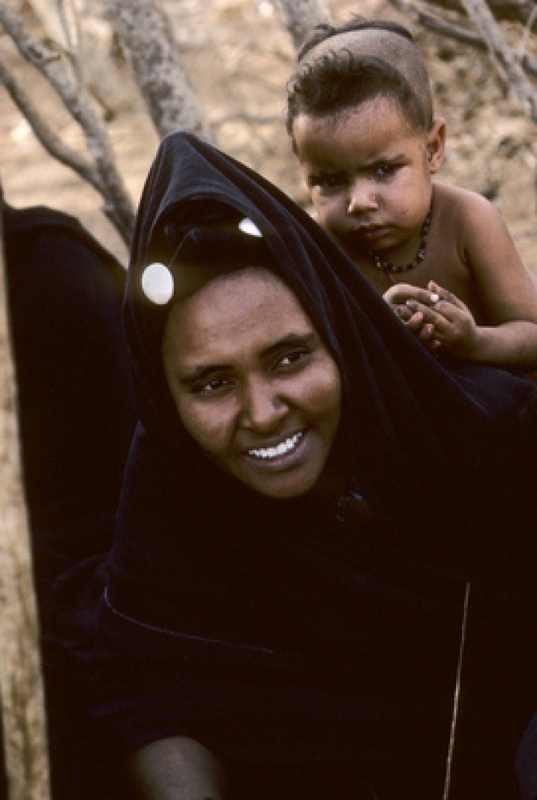 See Video for Film Report; "Sahel Famine Mali Coup". "The members of the Security Council take note of the Interim Malian Government request for assistance to ECOWAS. They further take note of the ongoing strategic planning efforts of ECOWAS and stress the need for ECOWAS to coordinate with the Interim Government of Mali, African Union and Sahel countries, bilateral partners and international organizations including the European Union, with the support of the Secretary General of the United Nations, in order to prepare detailed options regarding the objectives, means and modalities of the deployment of a regional force in Mali. They express their readiness to consider a feasible and actionable proposal from ECOWAS addressing such a request from the Interim Malian Government," according to Statement read by Ambassador Wittig. It is a harvest-salad like statement, full of ripe substance but masking the reluctance of any to dive into the chaos that is Mali now. While "increasing entrenchment" of terrorist elements in the country and about the human rights violations perpetrated by rebel and extremist groups in the north is the draw to do more, the question is do what exactly, that is beyond sending more men and perhaps women into a multi-headed conflict. Further, the globe is largely pre-occupied with the possibility of another global financial crisis and interventions cost money, (as well as risk one's soldiers) Who will pay? The Security Council called on the transitional authorities "to continue ongoing efforts towards the strengthening of democratic institutions and the restoration of constitutional order" in Mali, through the holding of elections by the end of the transition. It also repeated its demand that all members of Malian armed forces cease immediately any interference in the work of the transitional authorities. None of this is likely to precede intervention. Otherwise, why would military intervention be needed by Mali and its citizens?